2018 has just flown by! In this newsletter we will share with you what we’ve been proudest of among our 500+ worldwide projects in the past twelve months in TTK. 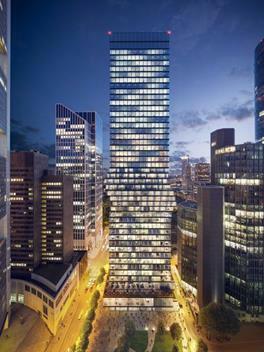 Morgan Stanley on 6th to 12th level and 47th level of Omniturm* is equipped with TTK. 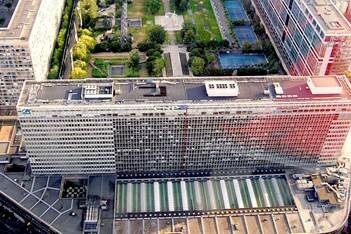 Other projects in Frankfurt: Equinix; Interxion and Global Switch. *: Omniturm is an innovative new mixed-use development currently under development in the heart of Frankfurt’s central business district. 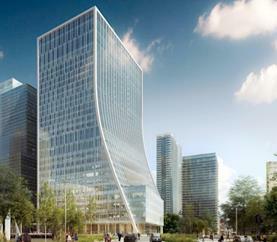 Designed to rise over 600 feet, the tower will be the first genuine mixed-use tower in Germany. Equinix; Interxion; Verizon; DRT; ... the World leading data center constructors continue to trust TTK in 2018. 1. National Bank of Kuwait - 250 lengths of water sensing cables equip technical environment. 2. Qatar Metro Red Line - 13 kilometers of Tunnel Chilled Water Pipe equipped with cut to length water sensing cables. 3. Khazna Data Center Dubai and Abu Dhabi - 20 kilometers of water and fuel sensing cables protect technical environment, white space, CHW pipes, generators, diesel tank and fuel system with BMS Interfacing system. 4. Jeddah Airport – More than 1 kilometer of underground Jet A1 Fuel Pipeline protected with TTK Fuel Leak Detection technology. Global Switch Hong Kong Stage 2 – More than 2000 meters of water sensing cable with FG-NET and its satellite device FG-BBOX. 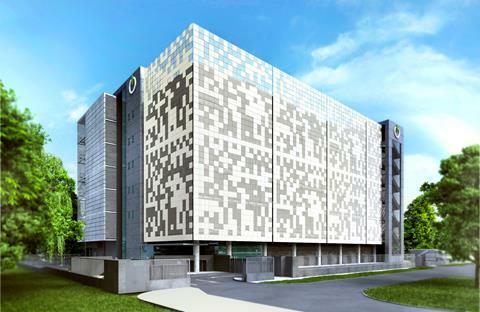 DRT Hong Kong Phase 3 – More than 2000 meters of water sensing cable installed and protect the data center. China National Petroleum Corporation (CNPC) – Oil leak detection for 48 outdoor wells in Changchun. 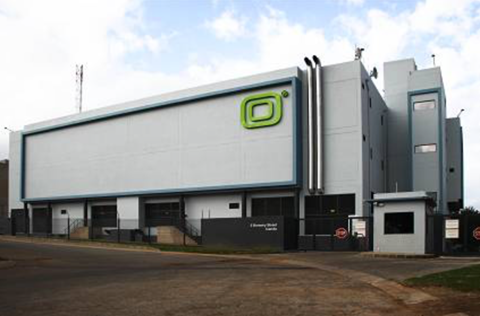 1 kilometer of water sensing cable are installed in white space protecting the largest Data Center in South Africa.